Summertime means that the majority of your nights will be spent outdoors entertaining and enjoying the company of family and friends. Think ahead to all the nights that you’ll spend laughing, creating memories and staring up at that beautiful night sky. Sounds just about perfect, right? 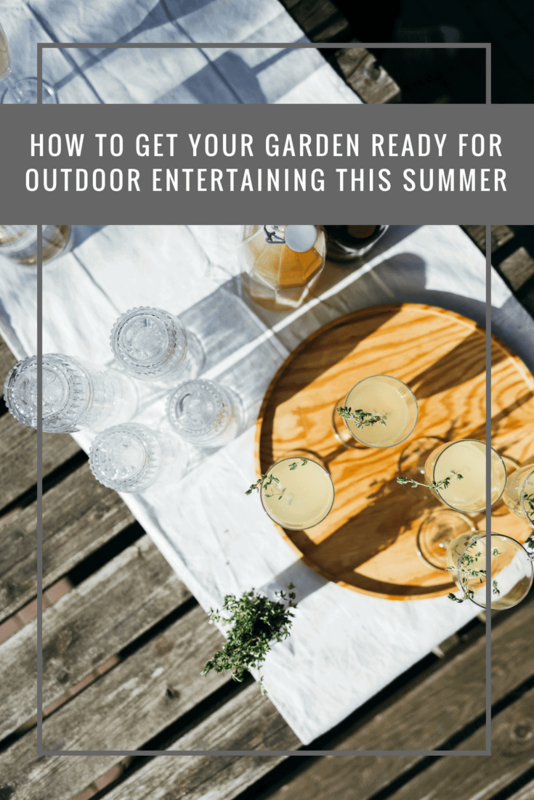 One key factor that is a must to get done BEFORE you start entertaining is that you need to get your garden updated and ready to be able to host appropriately for those outdoor activities. Create a vision in your mind about how you want your outdoor space to look, and then get the steps in place on how to make it happen. 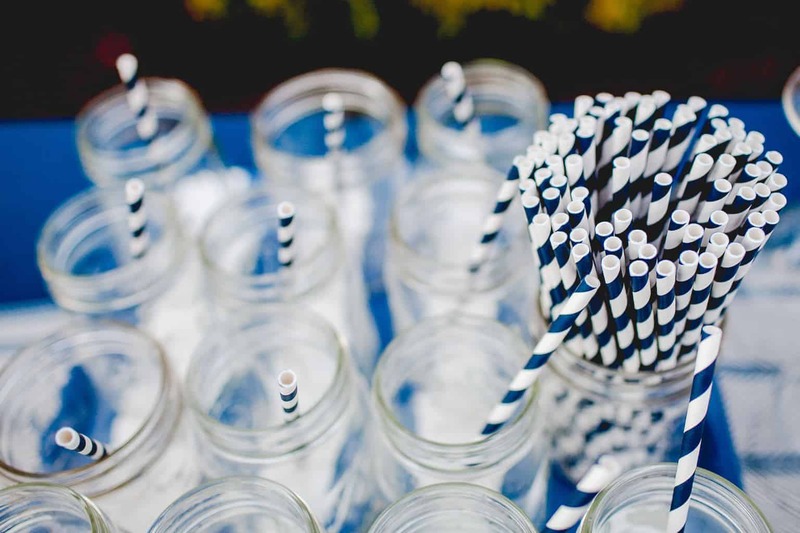 When planning on how you want your outdoor entertaining space to look, it’s also just as important to make a plan to stay within your budget as well. Creating the perfect outdoor entertaining space doesn’t have to be overly difficult. Often times, once you choose a theme and stick with it, you’ll start finding pieces and different items that match up perfectly everywhere that you look. Start by making a plan on how to update your garden area based on the things that you enjoy. Calming lights, fountains, nice comfy chairs…your updates for your garden area can be exactly what you want them to be. Start slowly and add the pieces as you go. You may find that once you start to incorporate a few items here and there, it helps you to adjust and continue to visualize your end result. 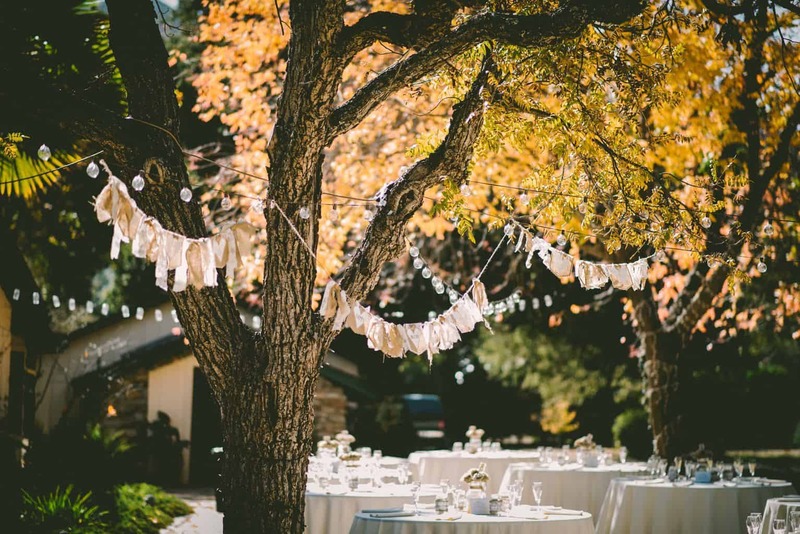 After all, the whole point of creating an amazing outdoor entertaining space in your garden is so that you and your friends can have an awesome ambience to just be able to relax in. The sooner that you can find the items that you are wanting to make that happen, the sooner you can start hosting in your outdoor garden. And if you can do that and stay within budget, then that makes it even better! Popping over to Groupon will help you make additional savings.